Kiss Kiss Your Partner With This Luxurious Lipstick! - Filosophie! 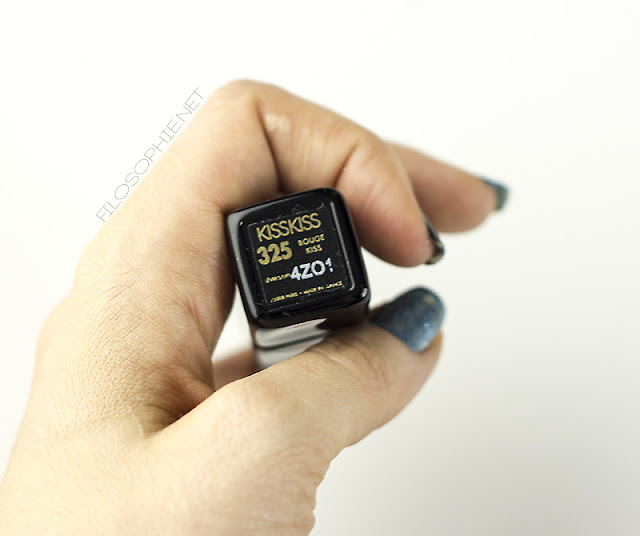 Kiss Kiss Your Partner With This Luxurious Lipstick! 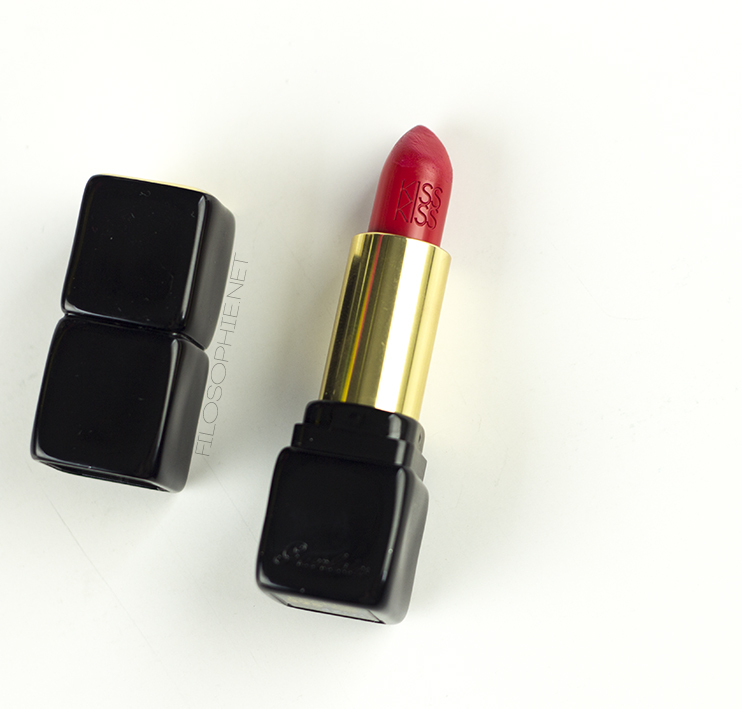 *muah* Trying out this luxurious, sleek and very pretty red lipstick from Guerlain's Kiss Lipstick line! 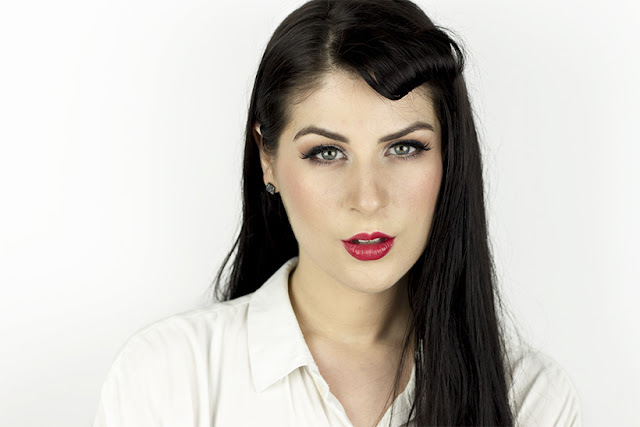 COLOUR: I have this bullet in shade "325 Rouge Kiss" a natural red that leans a little on the cool side. PACKAGING: Guerlain always knows how to properly package their products for a luxurious feel. 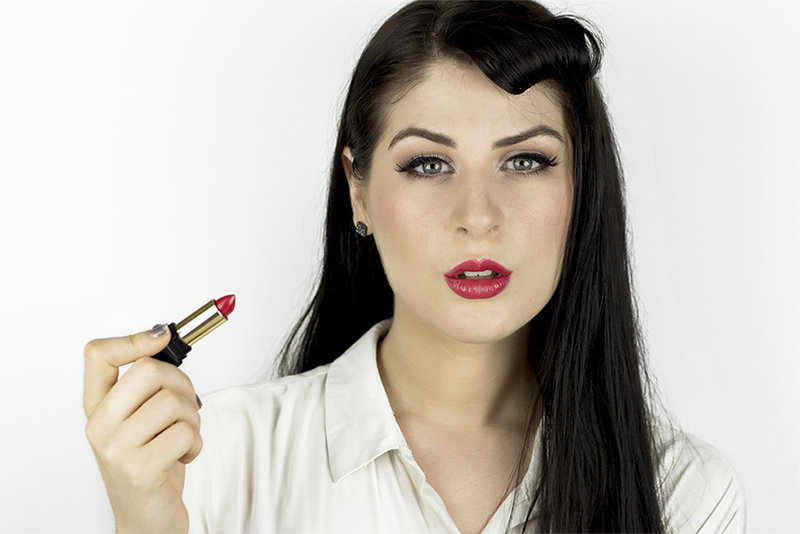 This bullet is absolutely stunning and the lipstick has 'Kiss Kiss' embossed in it! It adds gold accents at the bottom as well as metal protector. It's beautiful, no doubt. PERFORMANCE: It's a beautiful red lipstick that performs well. Great pigmentation, applies evenly and with a lipliner lasts as long as other high end creamy lipsticks (after eating a meal you won't have it fully on). 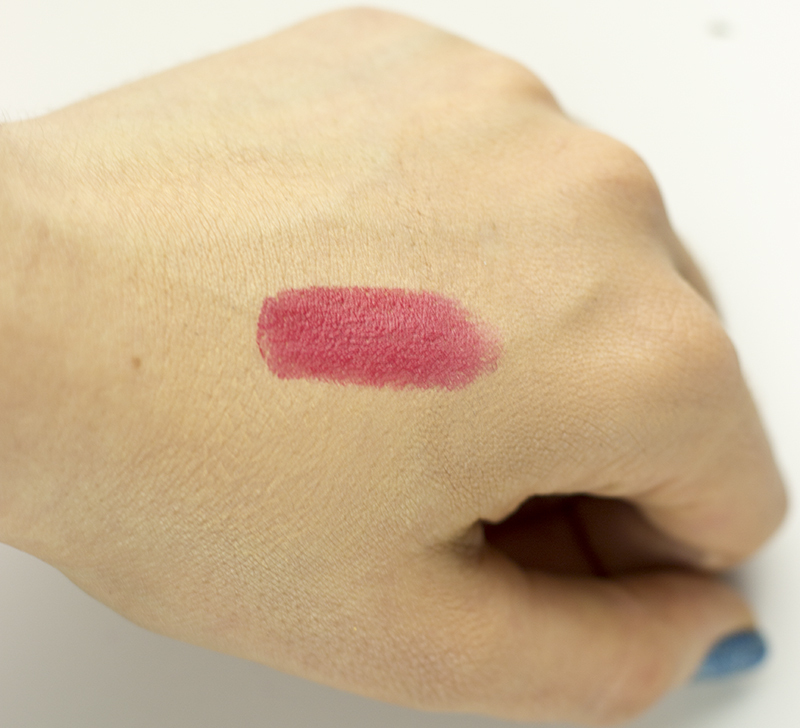 As it is a creamy lipstick it has a bit of a sheen to it and also moisturizes your lips. PRICE: Sells for $41 CAD at The Bay. 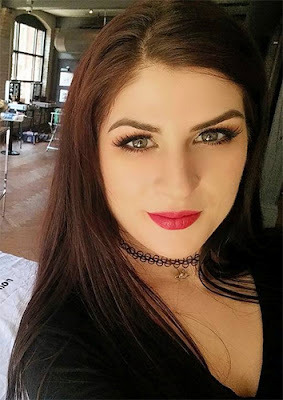 I used this lipstick in my Jessica Rabbit tutorial! Product is c/o of Guerlain Canada. Is This $100 24-Carat-Gold Primer Worth It?